One of the first things I did the day after Andy died was to bag up all his meds, injections and creams and take them back to the hospital. They were a visible sign of his cancer, they were not Andy, they were things that had become part of our lives after his cancer diagnosis and I didn't want them in the house any more. I wanted to remember a time when life with Andy wasn't medicalised. When it didn't revolve around hospitals and chemo and drug regimens. When Daisy died it was different. Daisy's life was medicalised from from day one. Even down to the way she was born, two years previously her big brother Jules had been born at home, in a birth pool with no drugs or intervention. Daisy was delivered prematurely by c-section and was immediately stabilised before being whisked off to the neonatal unit and spending the first eight weeks of her life in plastic incubators and plastic cots. Pumps, drugs, specialised equipment. These were all part of who Daisy was from the outset. These were the things that kept her alive, gave her life quality, allowed her to enjoy life. There was never a time when Daisy was free of all of the medical stuff. I really didn't dwell on that, it was just part of who she was. In the same way we never dwelt on what she would have been doing if she had not been disabled, I never compared her to her peer group, Daisy was Daisy, with her bits and bobs and the entourage that was required to keep it all working. Coming home from the intensive care unit the day she died was hard. As hard as leaving her in hospital after I had been discharged following her delivery. Then I came home to an empty moses basket. Eventually Daisy graduated from her plastic cot and I brought her home and she took up residence in that moses basket. This time I came home from hospital with an empty wheelchair. The empty chair. That was tough. 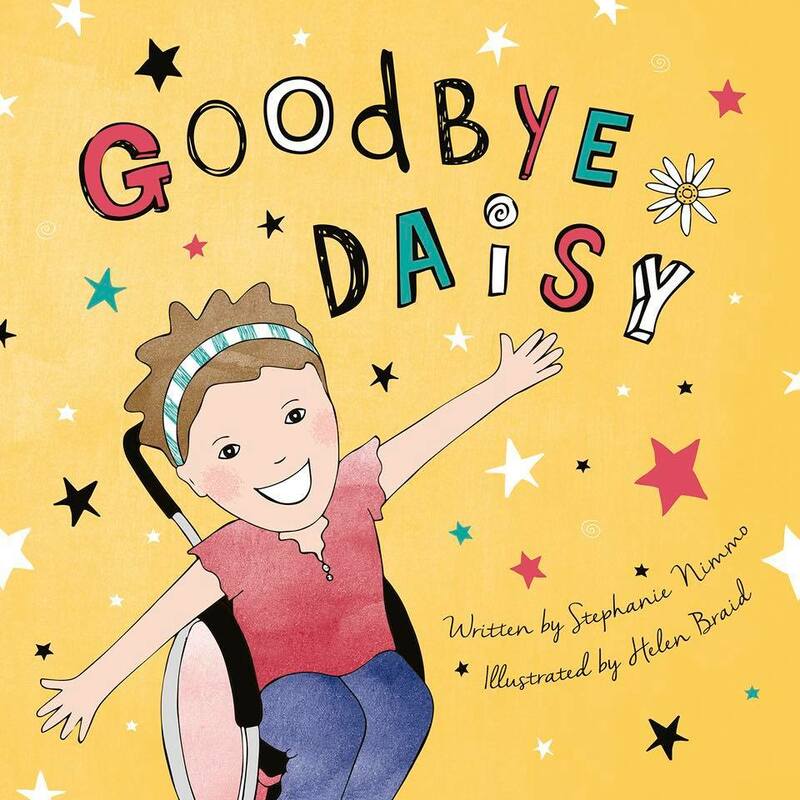 Daisy loved her wheelchair, with its flashing lights and funky wheelguards. Gradually it's all being peeled away. All the bits of the house that were there because of Daisy. Her stairlift and hoist, her meds and TPN fridge and trolley. The IV pole, pumps and syringe drivers. The profiling bed. The wheelchair-adapted van. I would never want a shrine to Daisy. Xanthe needs a bigger room so she'll move into Daisy's bedroom once everything has gone. We both agree that Daisy will probably haunt her as while she always wanted to share a room and have a sleepover with her big sister, she could change her mind in the bat of an eyelid and tell her sister to go away just as easily! The physical signs of Daisy's presence are gradually disappearing but even bigger than that is the emptiness. 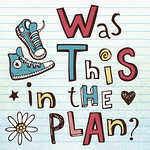 In the blink of an eye, I lost by child and I also lost everything that revolved around keeping her alive for 12 years. The nurses who came to our home, the professionals we shared jokes with and laughed with, the ward staff who witnessed our children grow, our ups and downs. The weekly deliveries from our pharmacy, the TPN deliveries and friendly banter with the drivers. 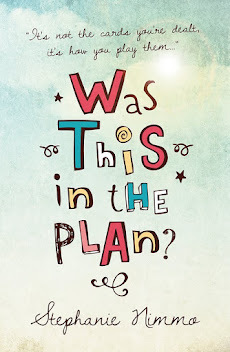 The complete and utter timetabling of my life around Daisy's needs, even when she was in respite I used that time to plough my way through the endless forms and paperwork that are part of the job when you parent a disabled child. I caught the train into town and realised I would never have to ask for the wheelchair ramp again, work out where the lift was. I see children in wheelchairs and I feel like I am now on the outside looking in, I want to say to the parents "I was in this world once too". The sense of loss is huge. Just as with Andy I miss Daisy's physical presence so much, her smell her voice. I miss her world. I am keeping myself busy by doing stuff. Going through all the inevitable bureaucracy and paperwork that comes when someone dies. Sorting stuff out. Being there for the other children. Just as I did when Andy died. But this time there isn't that huge distraction. The routine and responsibility of caring for Daisy that I could bury my head in and hide away from. Last year, the first year following Andy's death, there was really no time for grieving because life really did go on. Daisy still needed me. But now she is gone, and with her the biggest part of me. I can't have her back. I wouldn't want her back - her time had come, she was in too much pain, I am glad she is free from that. But I had always thought that I would go through this with Andy. That we would share the pain of loss. I always thought we would be coming to terms with becoming a family of 5. It's 15 months since Andy died. It's 7 weeks since Daisy died.